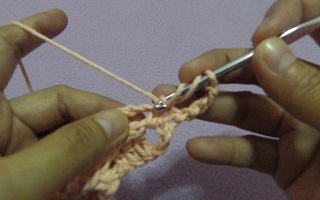 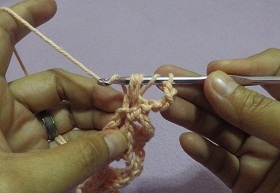 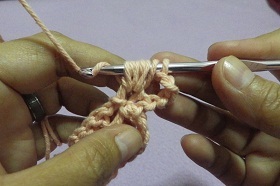 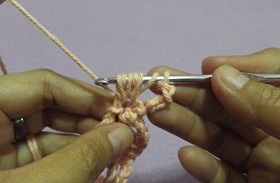 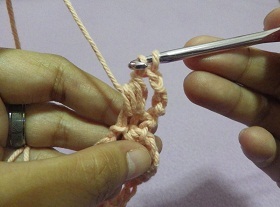 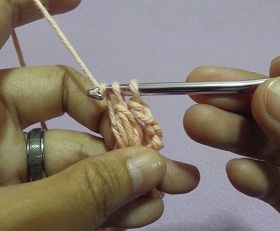 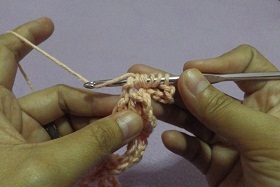 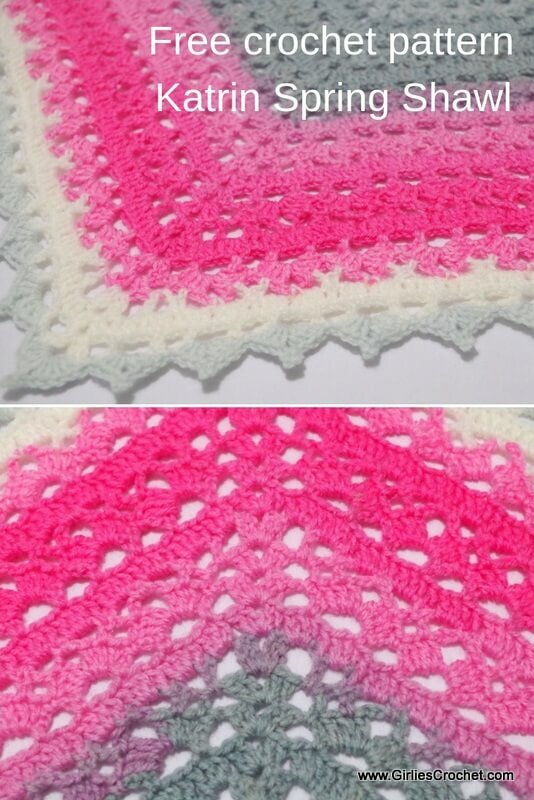 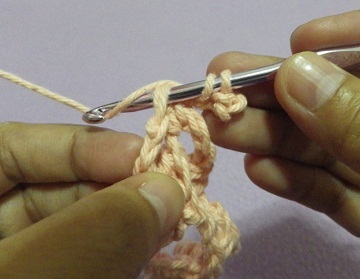 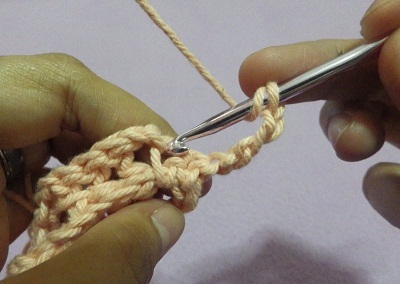 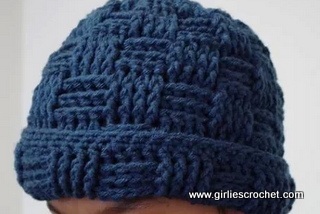 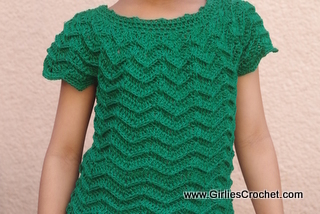 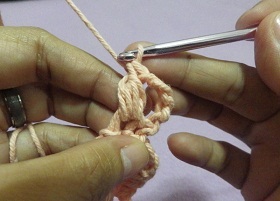 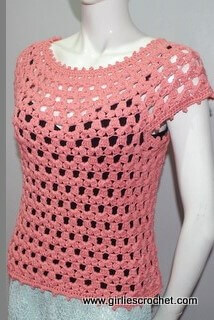 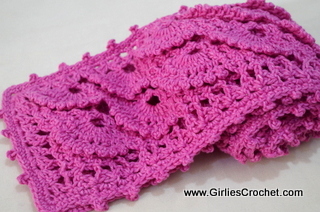 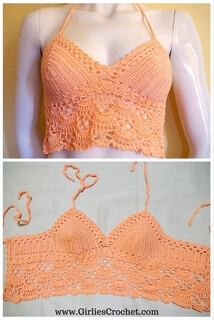 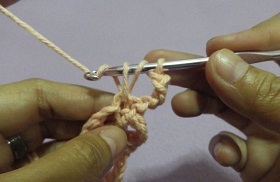 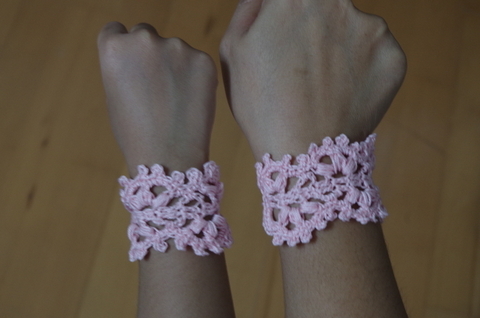 Here is the step-by-step photo tutorial on how to crochet bobble stitch. 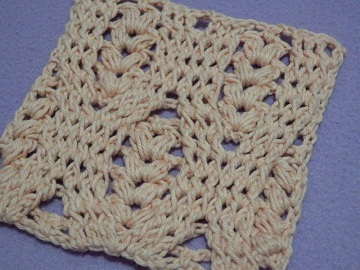 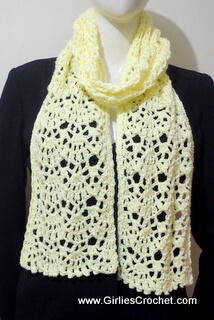 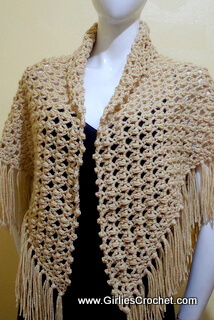 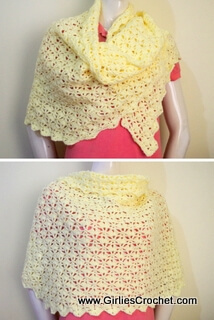 You may get the complete wheat stitch tutorial in this link. 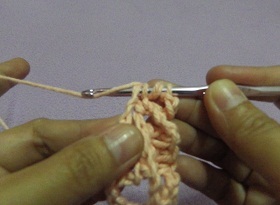 yarn over, pull the hook through 2 loops.